Specialty-driven and fellowship-trained, our board-certified surgeons founded Agility Orthopaedics on the highest standard of excellence. From the latest minimally-invasive, state-of-the-art surgeries to non-surgical procedures and beyond, our physicians provide exceptional orthopedic care for people of all ages and athletic abilities. Our dedicated team also includes experienced physician assistants, nurses and other specialized staff who will provide a comprehensive treatment program designed especially for you. Improving your quality of life is our number one goal. Dr. Nadaud is a board-certified orthopaedic surgeon with fellowship training in foot and ankle surgery. 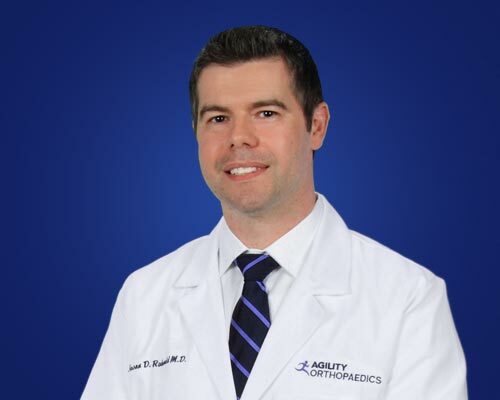 He treats all disorders of the musculoskeletal system while specializing in the care of injuries, diseases and other conditions of the lower extremity. Dr. Nadaud graduated from Saint Louis University School of Medicine. He completed his orthopedic surgery residency at The University of Toledo Medical Center. 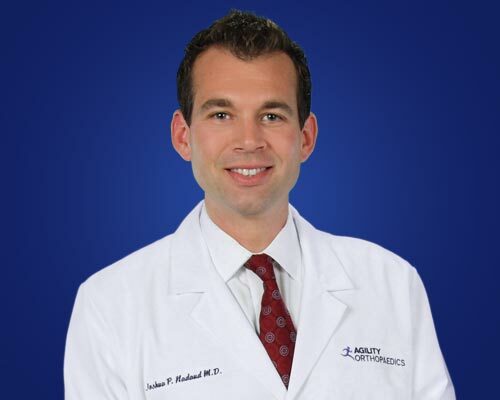 Dr. Nadaud has a fellowship in foot and ankle surgery from Union Memorial Hospital in Baltimore, MD. Since 2013, in affiliation with Mercy Sports Medicine, Dr. Nadaud has served as the St. Louis Cardinals’ foot and ankle consultant. 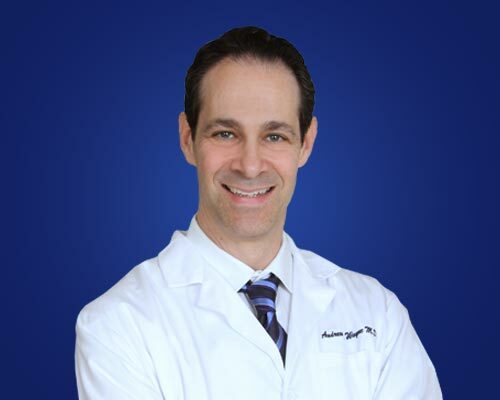 Dr. Rabenold is a board-certified orthopedic surgeon with fellowship training in shoulder and elbow surgery, and extensive training in knee surgery and sports medicine. He treats all orthopedic conditions while specializing in disorders, injuries and surgery of the shoulder, elbow and knee. Dr. Rabenold graduated from State University of New York Upstate Medical University in Syracuse, NY. He completed his orthopedic surgery residency at The University of Toledo Medical Center. Dr. Rabenold completed a Shoulder and Elbow Fellowship at The University of Texas Health Science Center at San Antonio. He also completed further shoulder and elbow training in Nice and Annecy, France. Dr. Wayne graduated from the University of Missouri, Columbia School of Medicine. He completed an internship at St. John’s Mercy Medical Center in St. Louis and a Physical Medicine and Rehabilitation residency program at the University of California (UCLA), Los Angeles CA Multicampus. Dr. Wayne specializes in disorders and injuries of the spine, muscles and nerves. Dr. Wayne is board-certified and a member of the St. Louis Society of Physical Medicine and Rehabilitation, American Academy of Physical Medicine and Rehabilitation, American Association of Neuromuscular and Electrodiagnoses Medicine and The Central Society of Physical Medicine and Rehabilitation. Dr. Wayne is also an active clinical instructor of Musculoskeletal Medicine for Washington University St. Louis, Physical Medicine and Rehabilitation Residency Program. Jennifer Sieb is a Certified Physician Assistant (PA-C) by The National Commission on Certification of Physician Assistants. 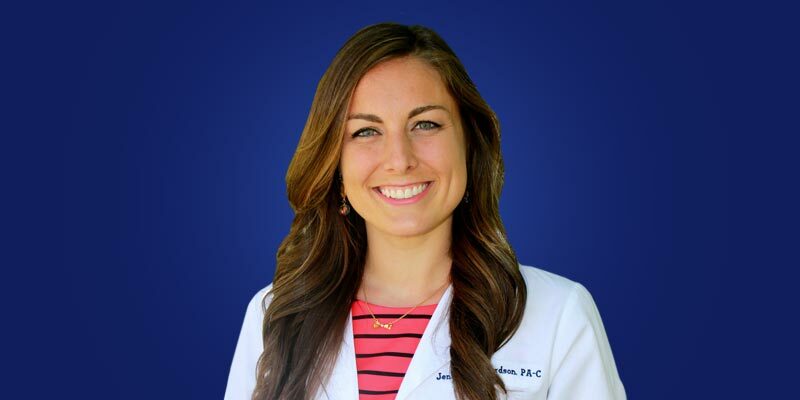 Jennifer is responsible for patient evaluations, administering injections, assisting in surgery and helping to formulate diagnoses and treatment plans. Jennifer received her Bachelor of Science degree in Biological Sciences with a minor in Psychology from the University of Missouri, Columbia. She attended Missouri State University and obtained a master’s degree from the Physician Assistant Program. She is a member of the Missouri Academy of Physician Assistants (MOAPA) and the American Academy of Physician Assistants (AAPA). In her free time, Jennifer enjoys running, cooking, traveling and of course, spending with her husband and twin boys. 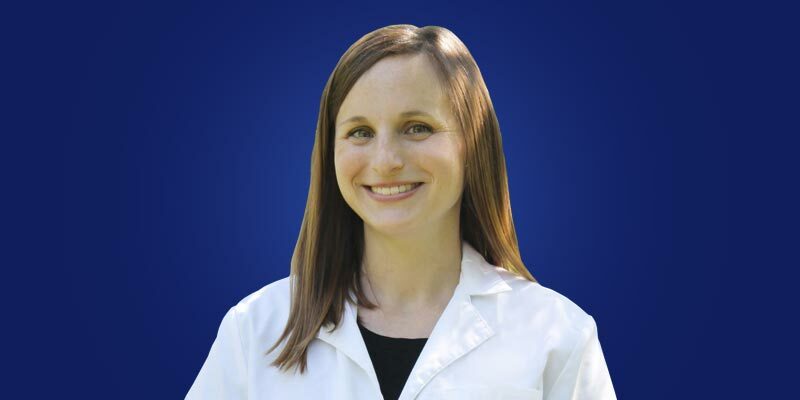 Sarah Fehringer is a Certified Physician Assistant (PA-C) by The National Commission on Certification of Physician Assistants. Sarah’s responsibilities entail conducting physical exams, formulating diagnoses and treatment plans, administering injections, ordering tests, counseling on preventive health care and assisting in surgery. Sarah received her Bachelors in Exercise Science from the University of Nebraska at Kearney. She attended Saint Louis University and obtained a master’s degree from the Physician Assistant Program. She is a member of the Missouri Academy of Physician Assistants (MOAPA) and the American Academy of Physician Assistants (AAPA). When not spending time with her husband and their son, Sarah enjoys traveling and cooking.